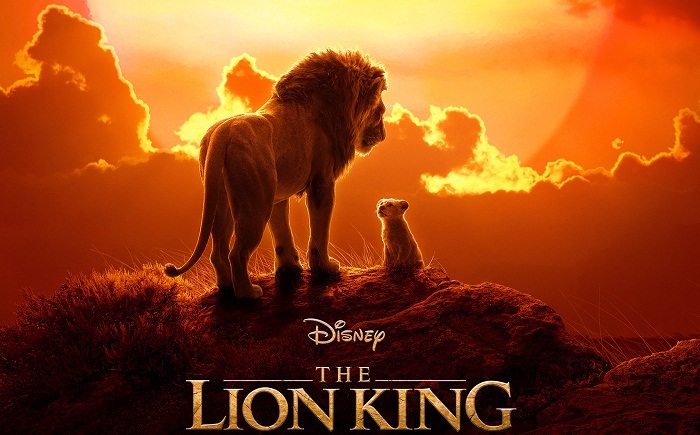 Disney has released a new trailer for the much awaited remake of the 1994 animated classic, The Lion King on 10 April, presenting a new look at the adventures of Simba and Nala. Helmed by Iron Man and Jungle Book director Jon Favreau, the trailer of The Lion King, gives away quite more beyond the teaser that we was launched last November. It opens with a young Simba and Nala exploring the elephant graveyard and encountering Scar’s band of hyenas, along with Simba’s exile at the encouragement of his uncle. As the first teaser hinted, it’s evident that Disney is approaching this film as a nearly shot-by-shot remake, with some of the original animated film’s iconic scenes brought to life almost identically. There’s even a brief clip of Pumbaa and Timon singing The Lion Sleeps Tonight right at the end. The film has an impressive cast including Donald Glover as Simba, Beyoncé as Nala, Seth Rogan as Pumbaa, Billy Eichner as Timon, Chiwetel Ejiofor as Scar, John Oliver as Zazu and James Earl Jones returning as Mufasa. The Lion King is the latest in the line of live-action remakes from the House of Mouse, which has released adaptations of a number of its classic animated films in recent years, including The Jungle Book, Beauty and the Beast, and most recently, Dumbo. Come this May, the studio will release a live-action version of Aladdin, and it also plans to release a remake of Mulan in 2020. Disney is also using its upcoming streaming service to release such film with a live-action version of Lady and the Tramp. The Lion King will roar in the theaters on 19 July 2019. We can’t keep calm! Can you? #FeatureFriday: Has the advent of OTT platforms opened the frontiers of high-quality VFX in India? IPL gets interestingly animated with ‘Silly Point’! Copyright © 2019 AnimationXpress. All rights reserved. Subscribe to our newsletter to get updates on the Animation, VFX, Gaming & Comics sectors.